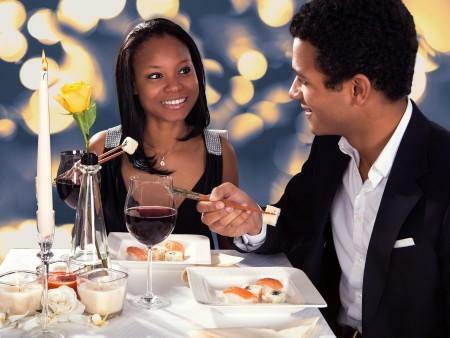 Home // About Us // News // Chow Line: Are You Eating Out for Valentine’s Day? One more thing to take note of: in addition to having Valentine’s Day, February is also American Heart Month. Show your sweetie you care by getting active and eating healthier, maintaining a healthy weight, and controlling your cholesterol and blood pressure.